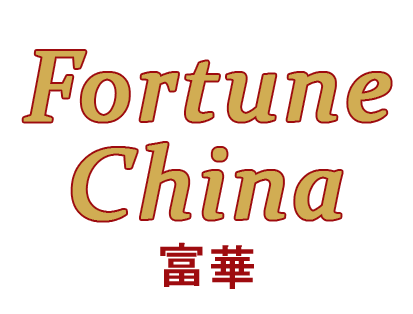 Online ordering menu for Fortune China. Fortune China serves the Chinese food you're looking for in Garfield, New Jersey. Some of our specialties include the Triple Delight, Pineapple Chicken, and Wor Shu Duck. We also serve Szechuan, Hunan, Mexican, and American dishes. Find us east of the Passaic River at the corner of Palisade Avenue and Passaic Street. We're not far from Teterboro Airport! Order online for carryout or delivery!